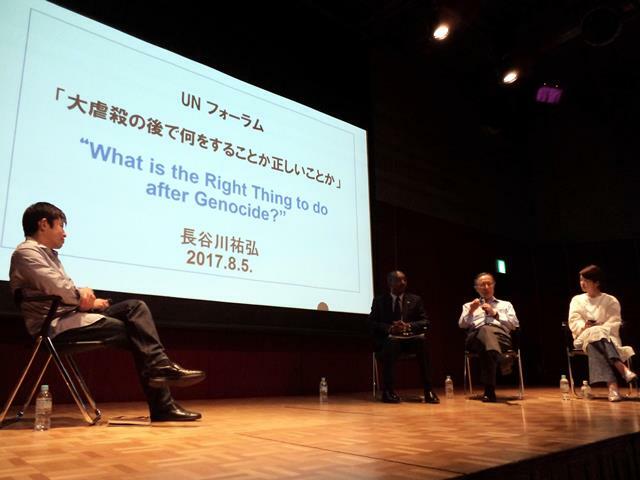 At the UN Forum network conference held in Tokyo, Professor Hasegawa, President of the Global Peacebuilding Association of Japan, explained the significance of progress made and challenges faced by Rwanda after the Genocide of 1994. Please click here for the summary of his presentation. 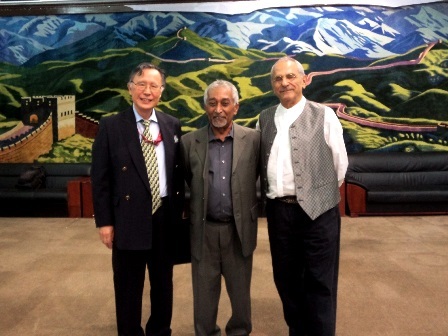 Hasegawa considers the East Asian countries can learn from the successful reconciliation process carried out by the two countries which had fought for twenty-four years. 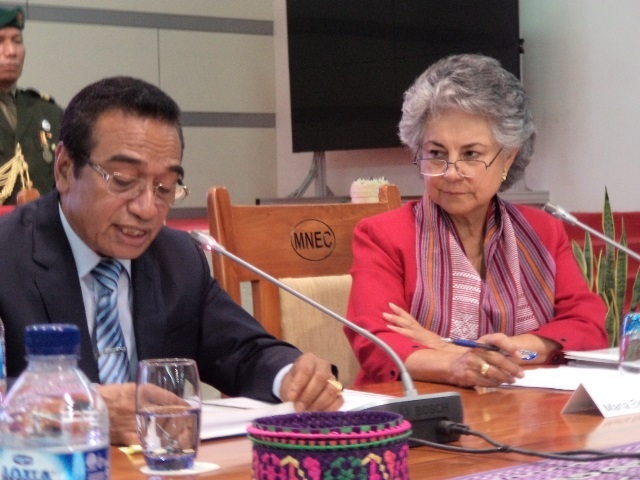 As Fretilin received the largest votes, Secretary-General Mari Alkatiri expressed Fretilin`s readiness to form a coalition Government with CNRT and other parties. President of Timor-Leste Francisco Guterres Lú Olo joined by former Timorese President José Ramos-Horta extends his welcome remarks to the participants that included Susilo Bambang Yudhoyono, former President of Indonesia, Jennifer Mary Shipley, former Prime Minister of New Zealand, Jigmi Yoser Thinley, former Prime Minister of Bhutan, and Madhav K. Nepal, former Prime Minister of Nepal. 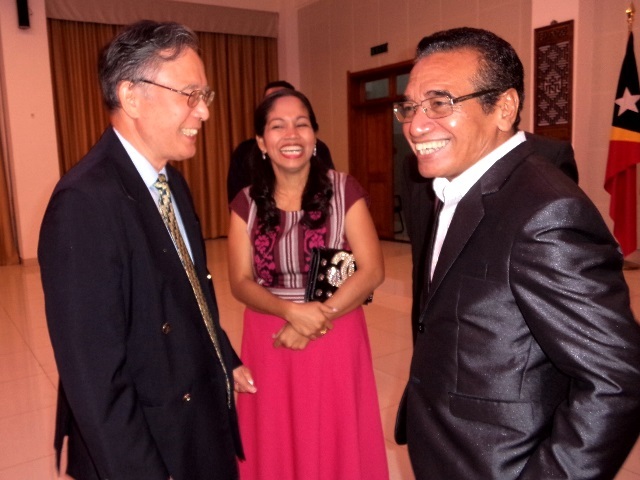 At the reception hosted by the President of Timor-Leste, Hasegawa expressed his confidence that newly elected President ‘Lu’Olo’ Guterres would not only consolidate peace and security but also move forward with economic and social progress. 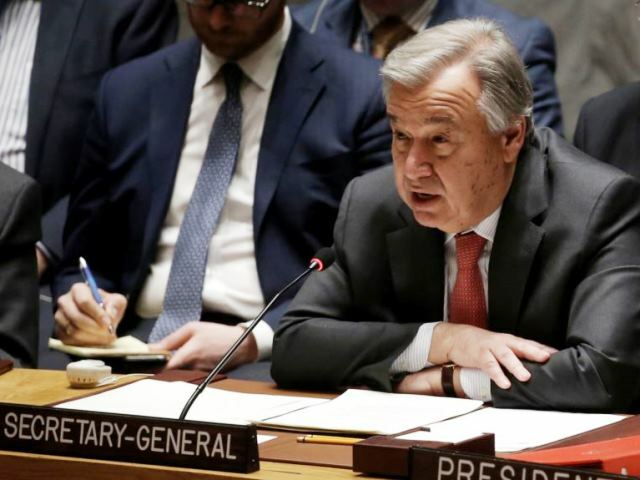 Secretary-General António Guterres stressed shared African Union, United Nations interest in keeping conflict from escalating. 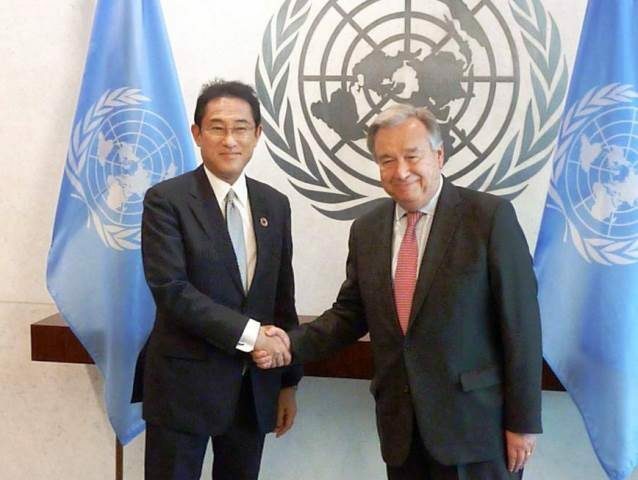 Japanese Foreign Minister Fumio Kishida met with UN Secretary-General António Guterres and announced Japan’s support to the United Nations in mainstreaming the Sustainable Development Goals. 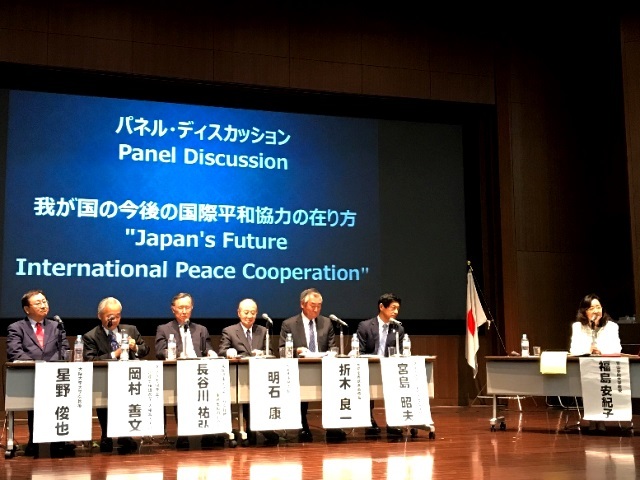 Panelists discussed the issues and challenges facing Japan, ascertained Japan’s comparative advantage, and recommended what Japan should do in future international peace cooperation. 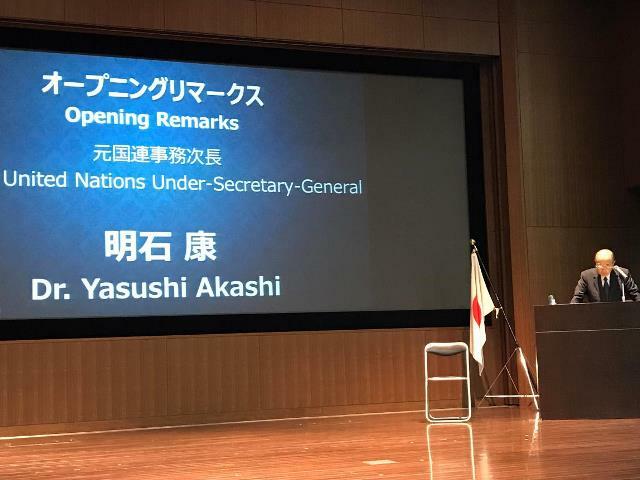 Mr. Akashi suggested the Japanese people should think seriously of what Japan can and should do to build a more peaceful international society based on law and justice. 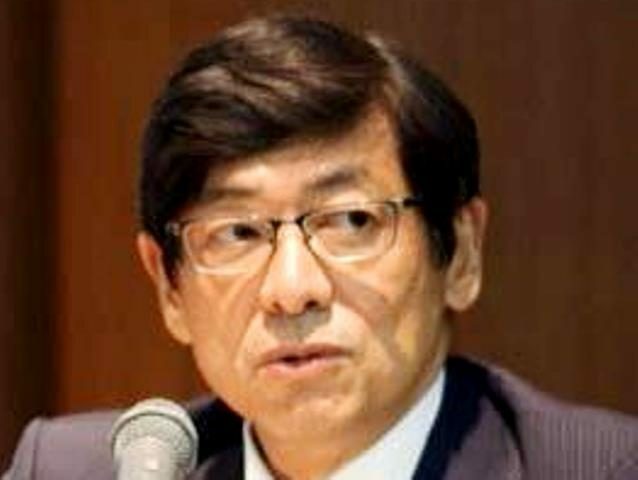 Akio Miyajima, Director-General of the Cabinet Office in charge of International Peace Cooperation Activities calls for the Continuation of Japan’s Contributions to UN Peace Operations.